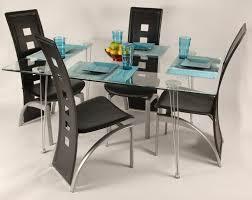 Deals In: All Kinds Of Wooden & Steel Furniture. 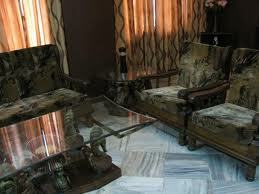 Spl In: All Kinds Of Fancy Wooden Furniture. 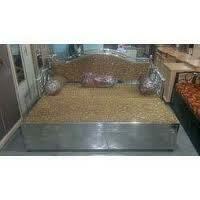 Deals In:Wooden & Steel Furniture,Sofa-Set. 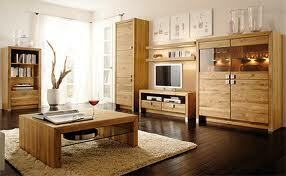 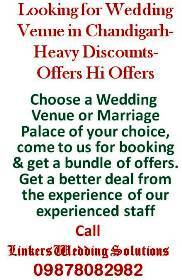 Deals In: All Kinds Furnitures. 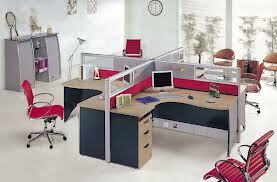 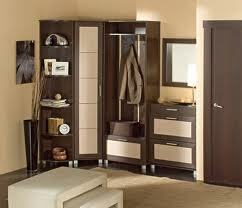 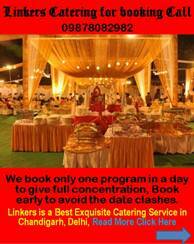 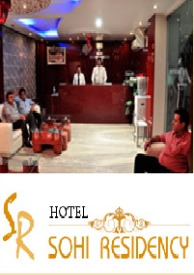 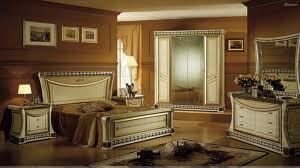 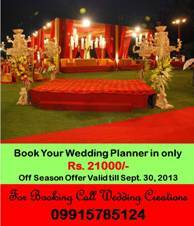 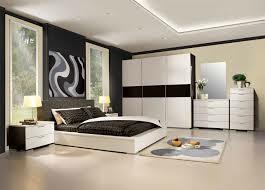 Spl In: All Kinds Of Furnishers. 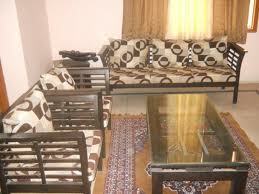 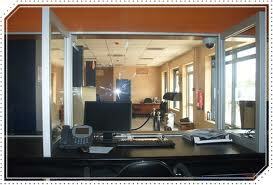 Deals In:Bank Furnishing,Domestic Furnishing and Industrial Furnishing. 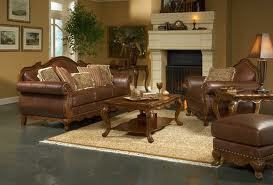 Deal In: Wooden Furniture and Sofa Sets. 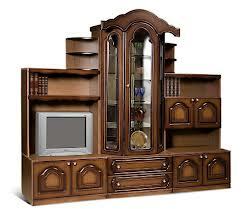 Spl In: T.V Trolley,Crokery RAck,Almira and Pawa,Wooden Plug Etc. 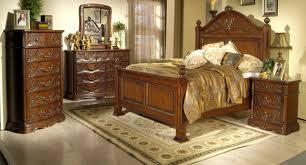 Deal In: All Kinds Of Furniture.